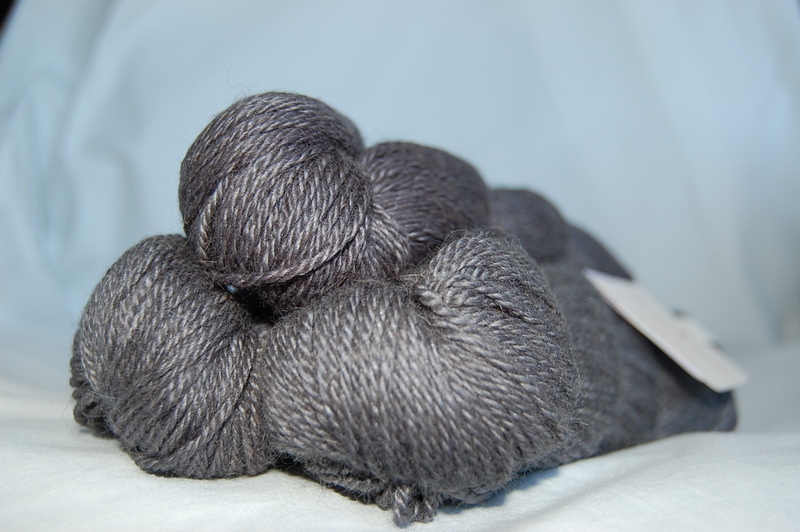 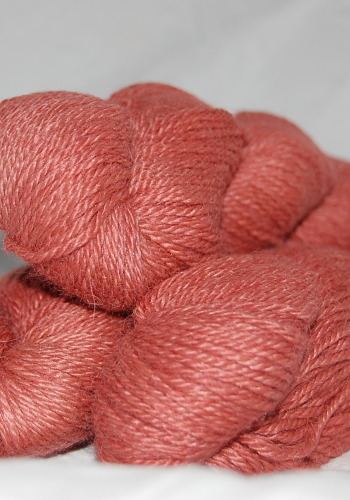 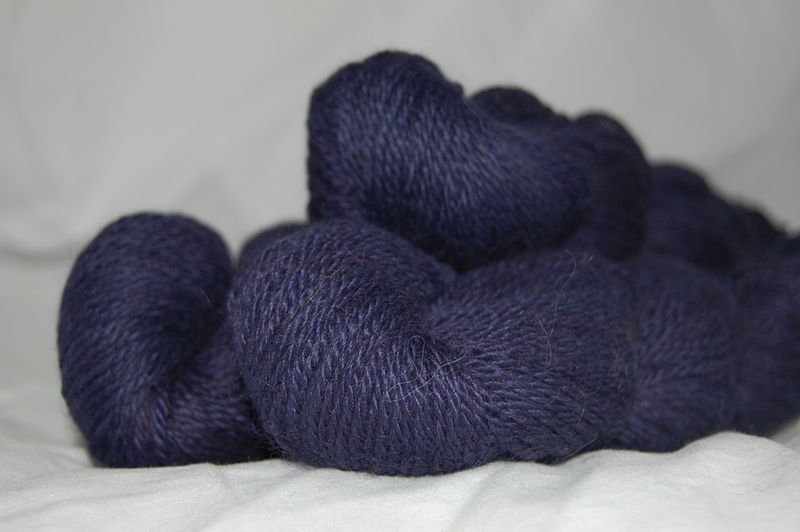 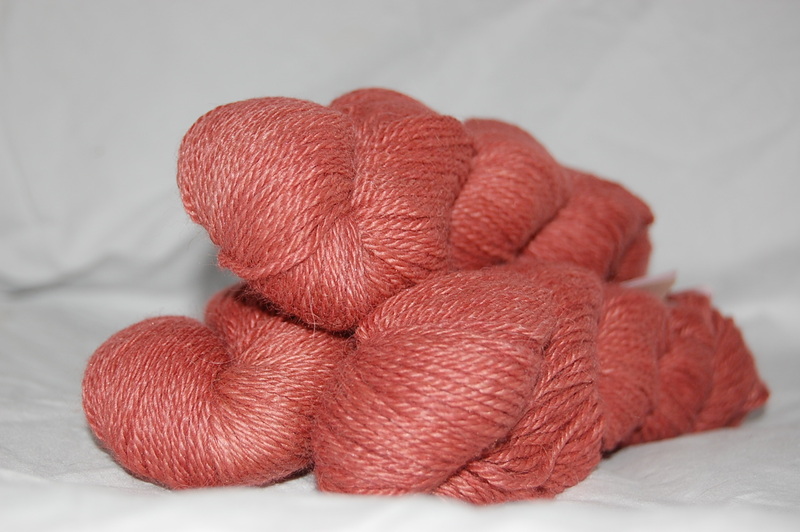 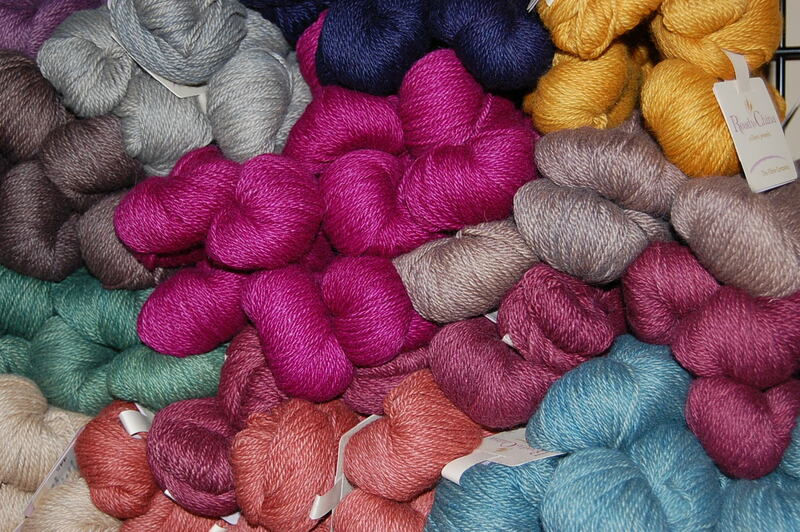 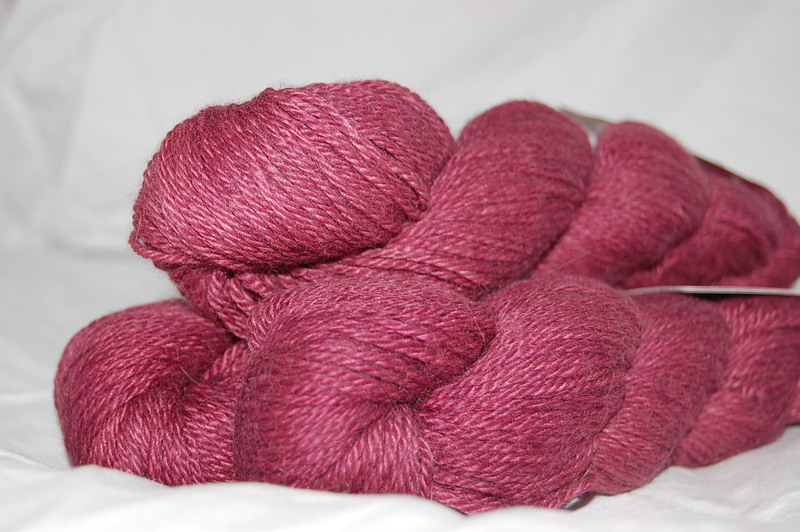 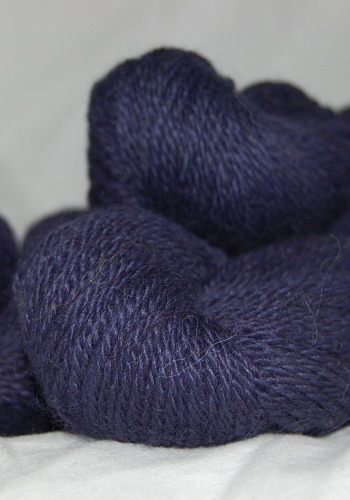 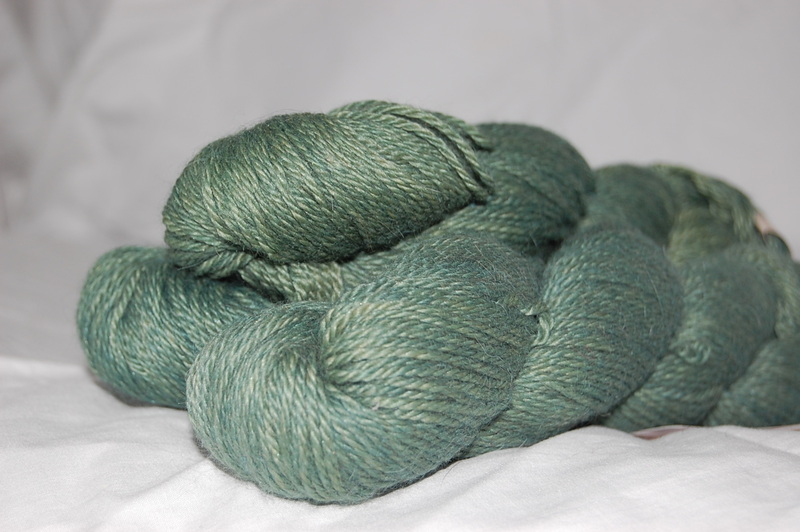 Road to China light is a 3 ply sport weight yarn that is strong, soft and shiny with wonderful drape. 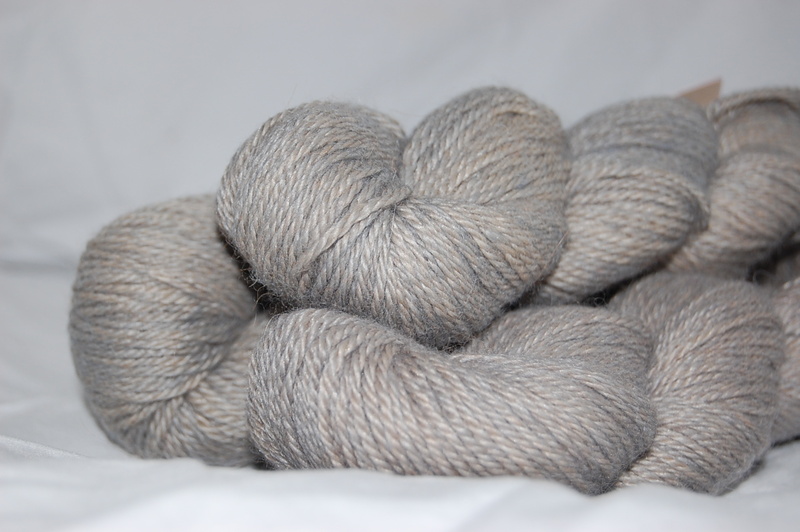 Once spun and kettle dyed, it creates subtle variations of color due to the different fibers in the yarn, giving it that soft heathered look. 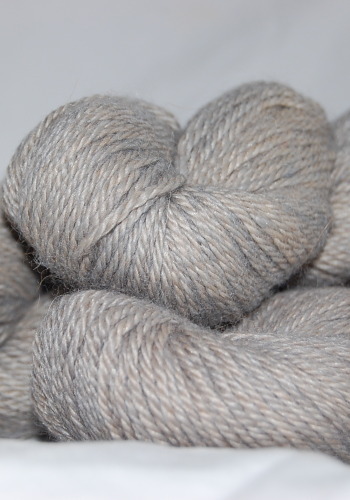 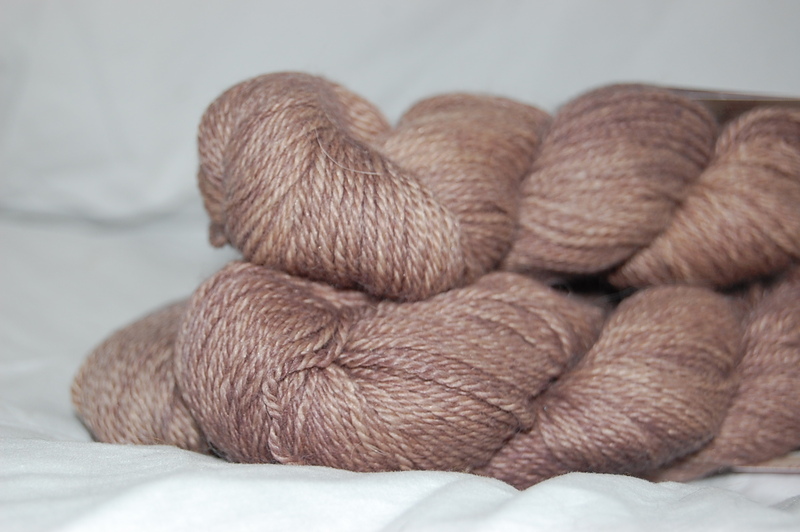 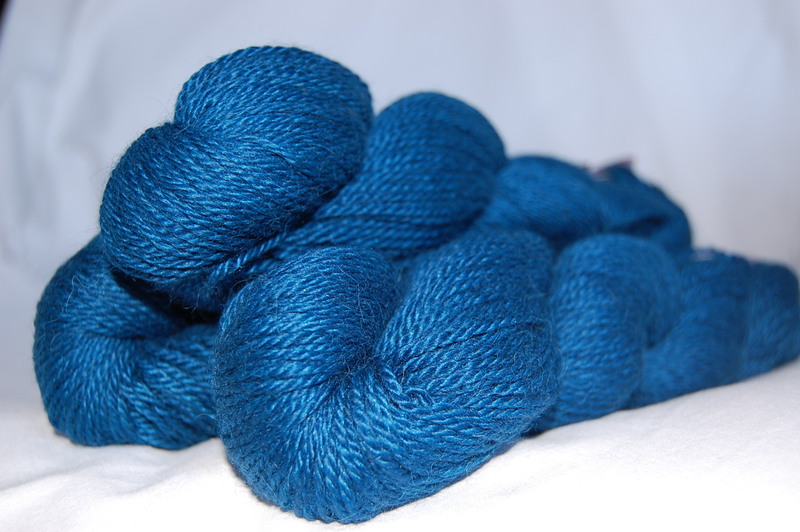 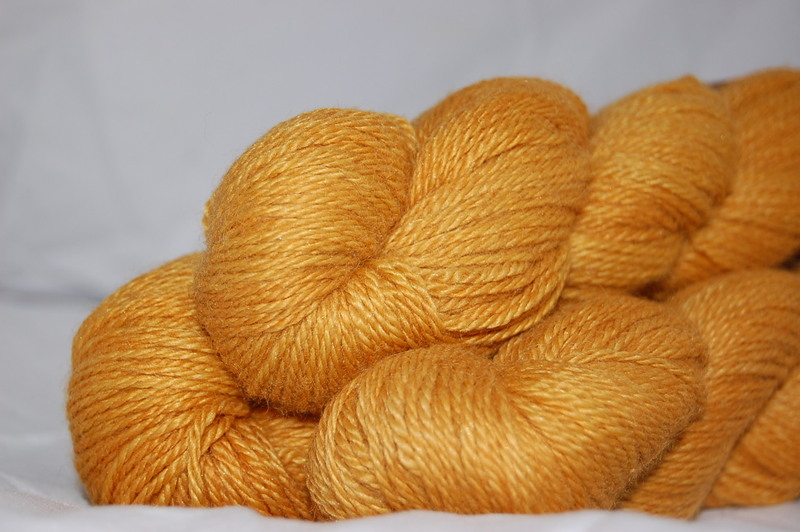 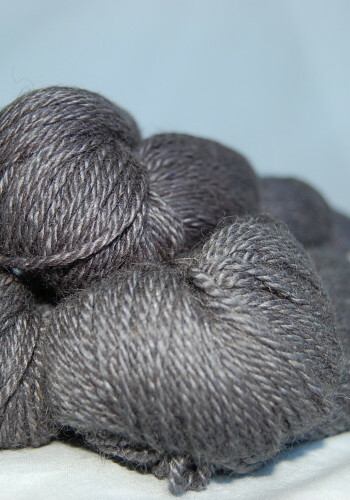 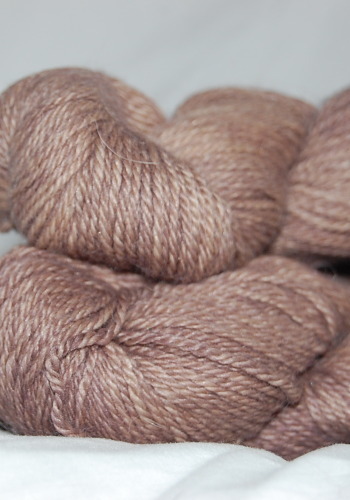 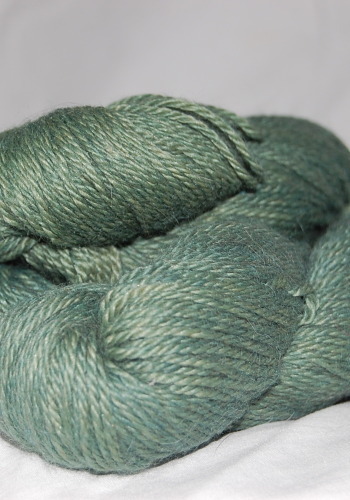 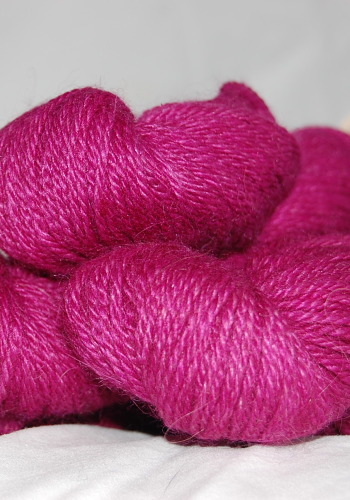 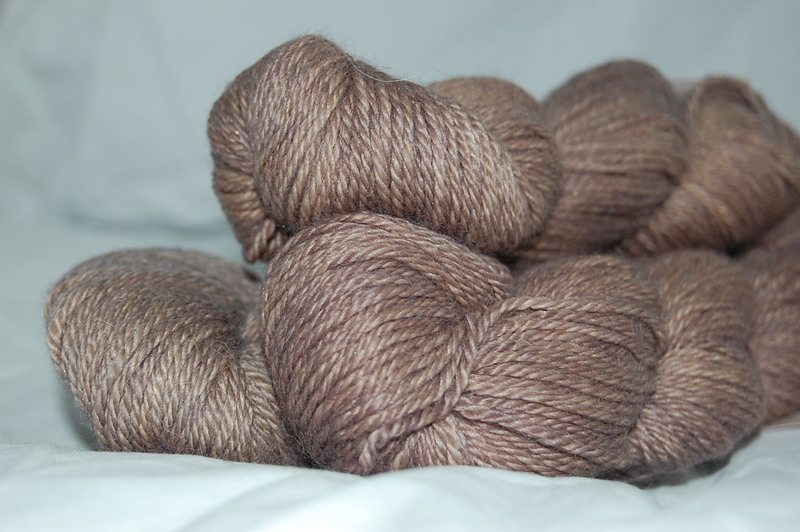 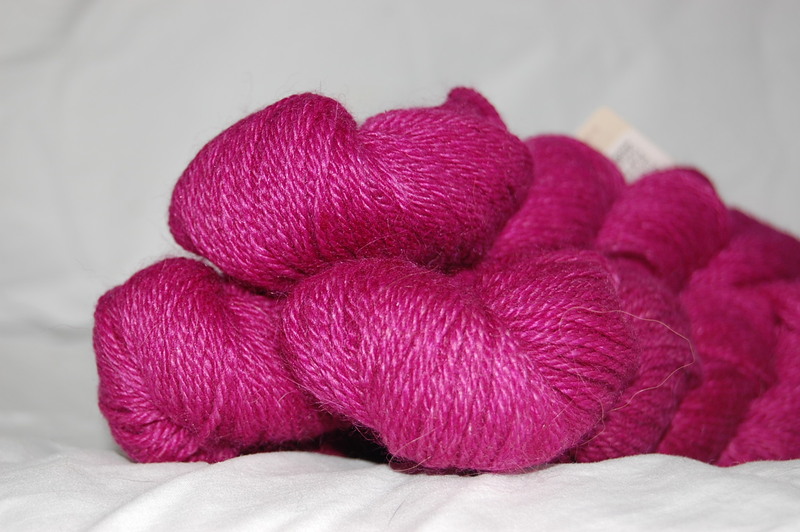 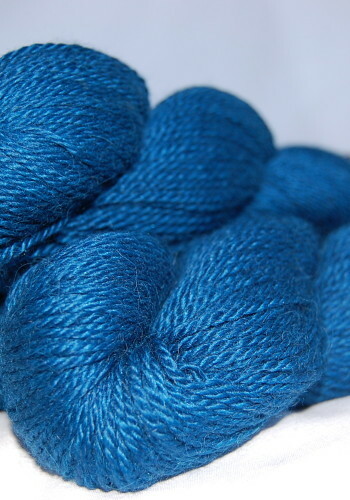 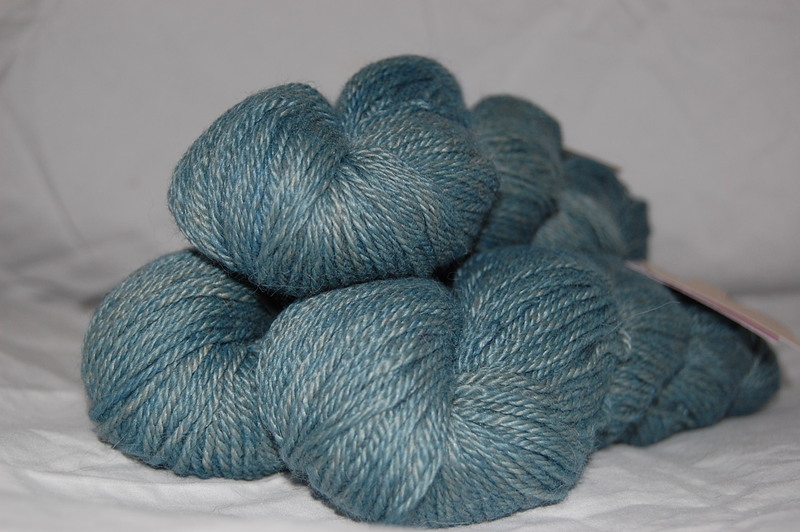 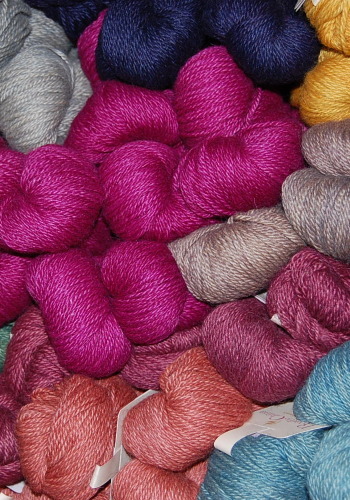 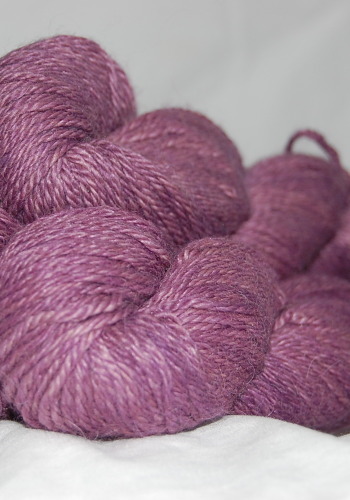 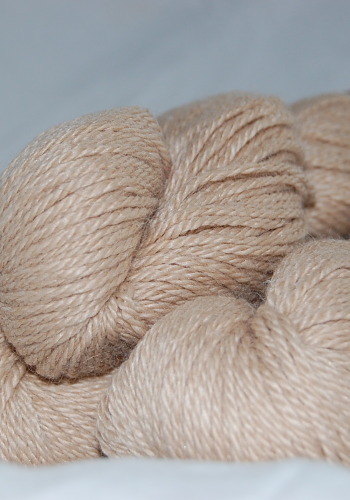 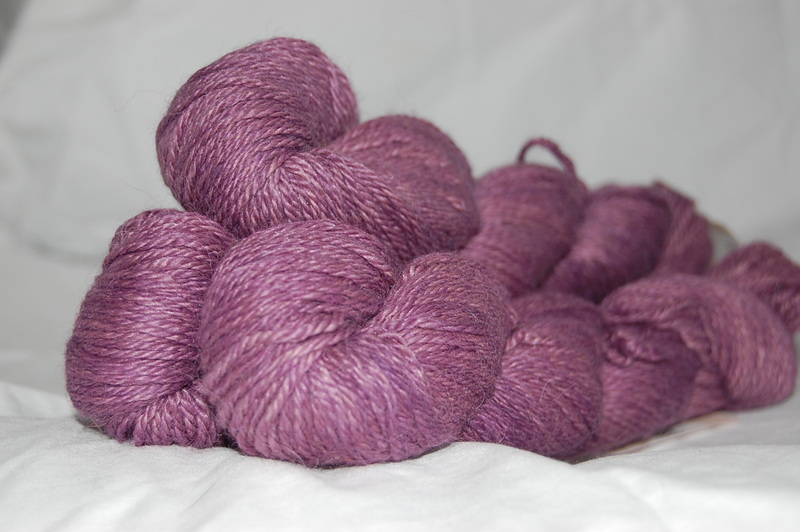 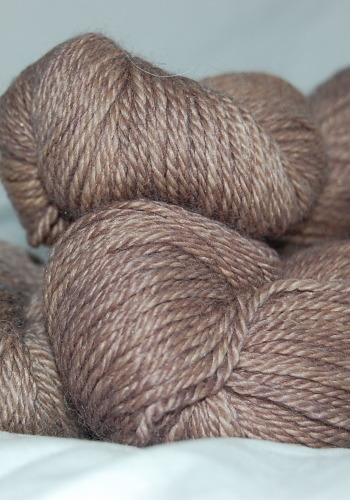 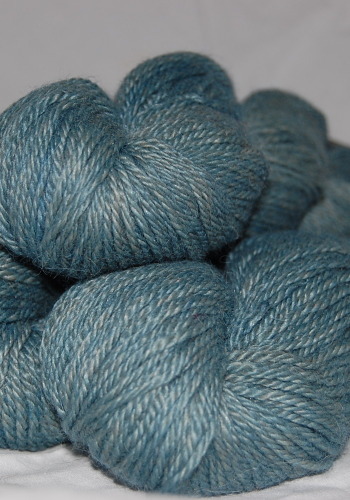 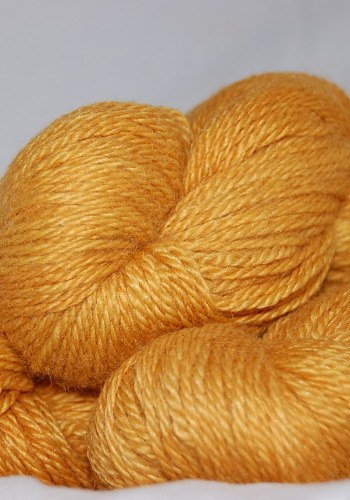 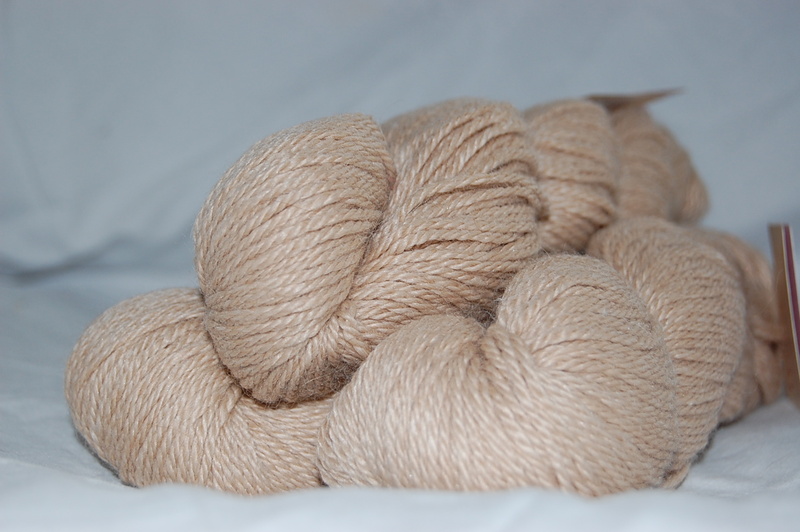 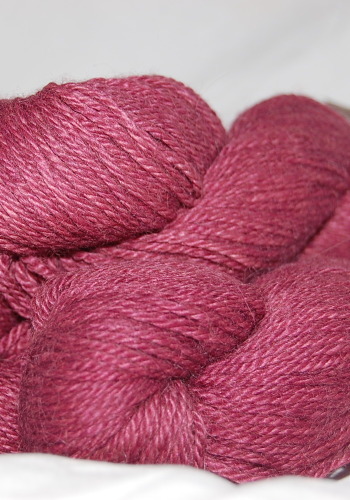 This yarn is so luxurious you will want to use it for all your projects!